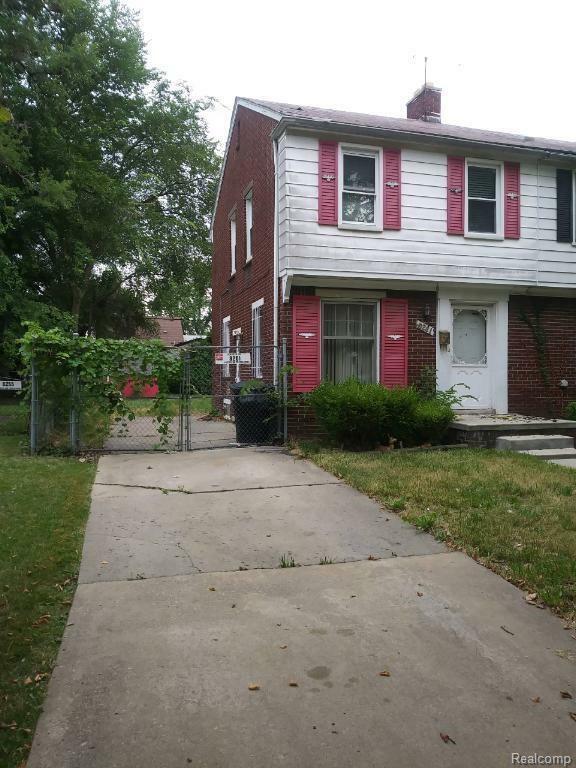 Nice 1/2 Duplex, Great Starter Home. As well as, Awesome Investment Opportunity. Seller is Motivated.